Causal relations symbolize one of the most important document organization and knowledge representation principles. Consequently, the identification of cause-effect chains for later evaluation represents a valuable document analysis task. 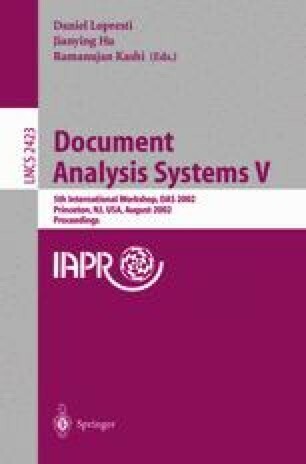 This work introduces a prototype implementation of a causal relation management and evaluation system which functions as a framework for mining documents for causal relations. The central part describes a new approach of classifying passages of documents as relevant considering the causal relations under inspection. The “Context Classification by Distance- Weighted Relevance Feedback” method combines passage retrieval and relevance feedback techniques and extends both of them with regard to the local contextual nature of causal relations. A wide range of parameter settings is evaluated in various experiments and the results are discussed on the basis of recall-precision figures. It is shown that the trained context classifier represents a good means for identifying relevant passages not only for already seen causal relations but also for new ones.